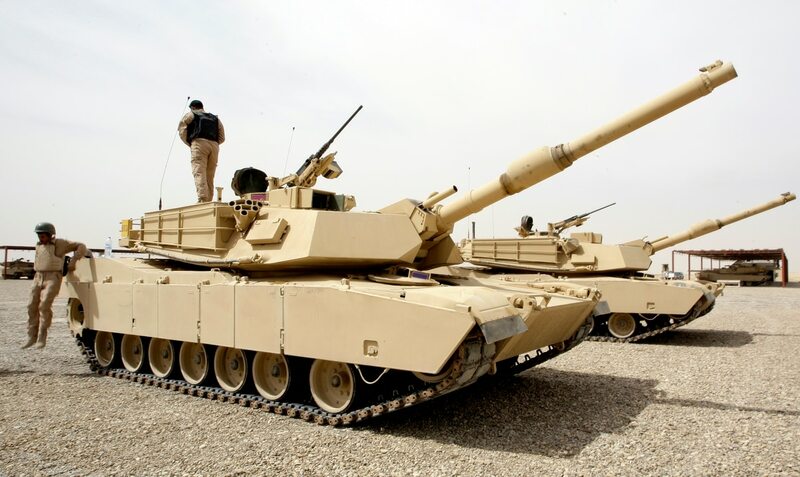 BAGHDAD — The United States has extended a $2.7 billion credit facility to Iraq for the purchase of military equipment amid the ongoing fight against the Islamic State group. The U.S. Embassy in Baghdad said Wednesday that the deal gives Iraq a one-year grace period and eight and a half years total to pay for its purchases of ammunition and maintenance of its F-16s and M1A1 tanks. Like other oil-reliant countries, Iraq's economy has been severely hit by plummeting crude prices since 2014, plunging the nation into an acute financial crisis. The OPEC member is struggling to feed a cash-strapped economy amid an expensive fight against IS militants, who still control key areas in the country's north and west.